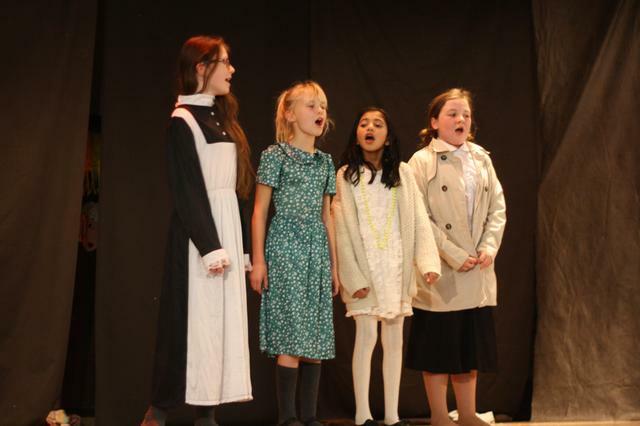 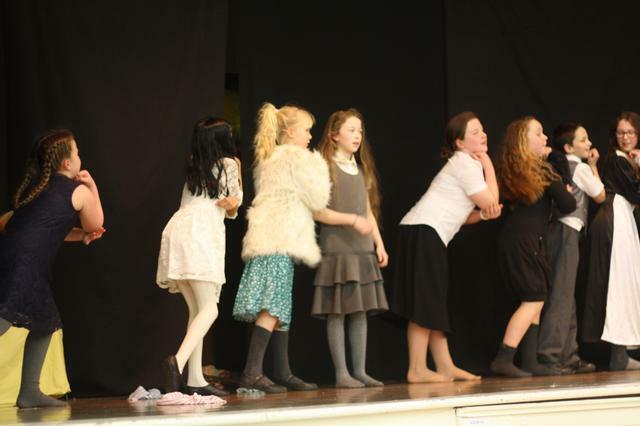 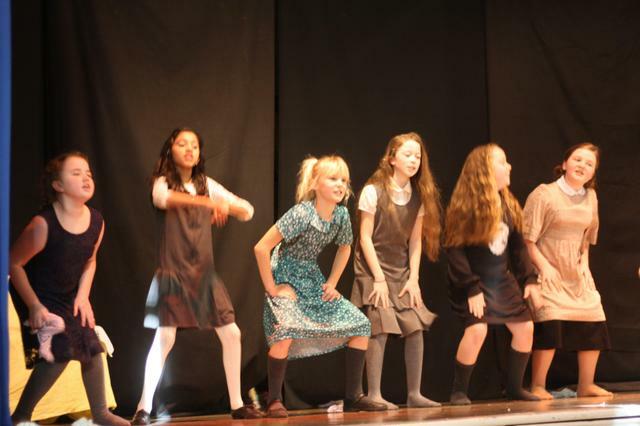 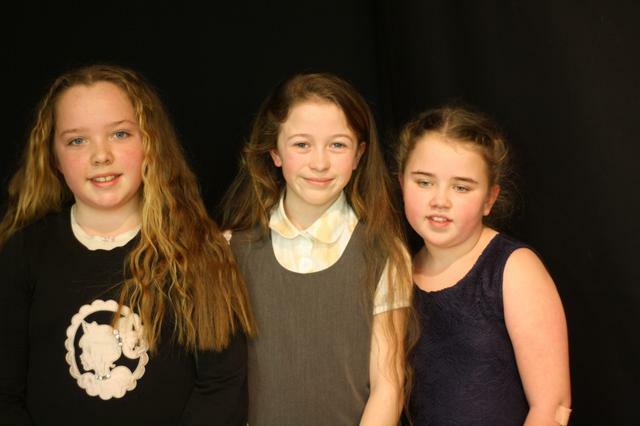 This afternoon, the drama club performed Annie for the whole school and everybody thoroughly enjoyed it. 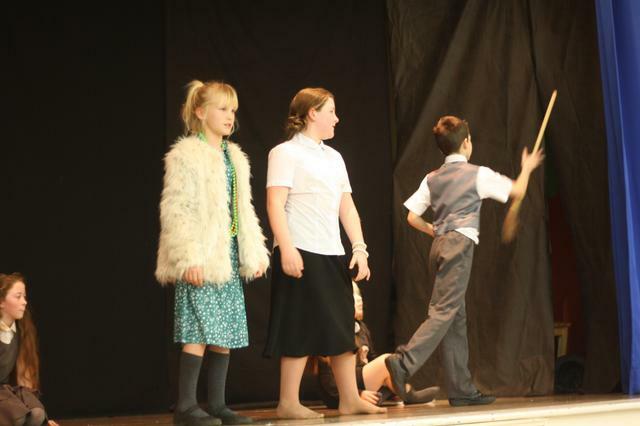 The children have been practising for weeks and the show was superb! 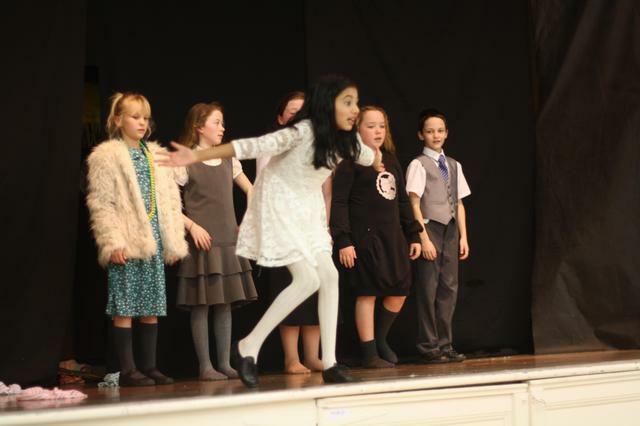 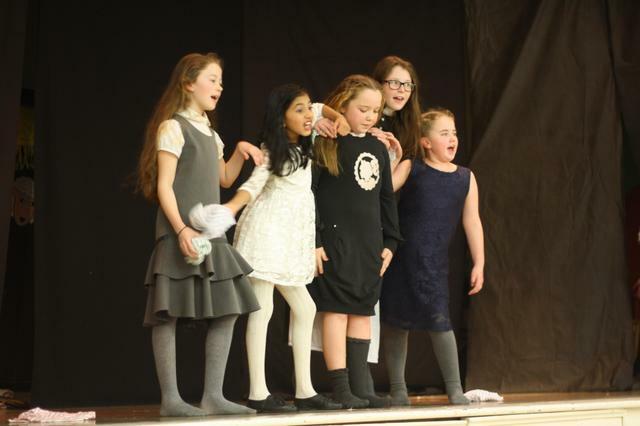 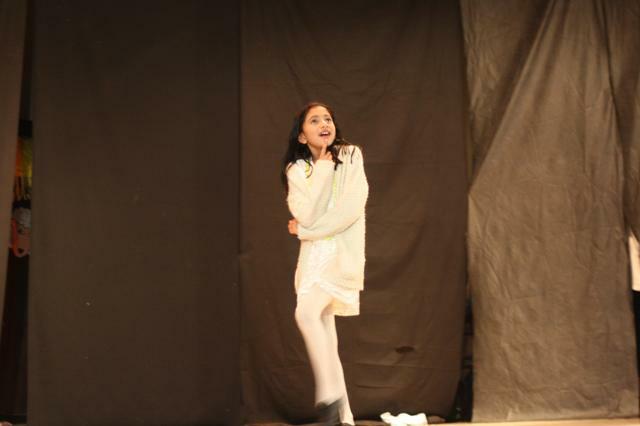 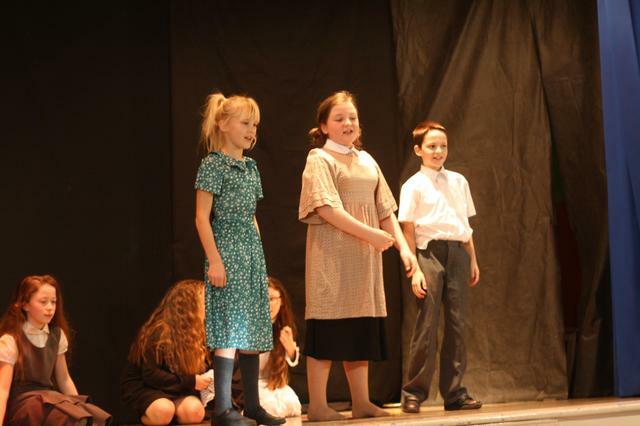 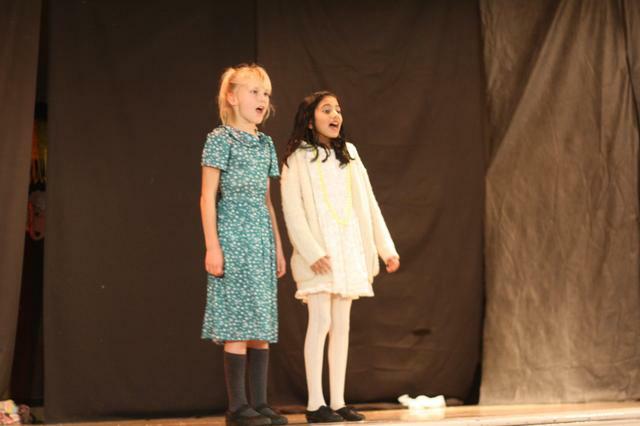 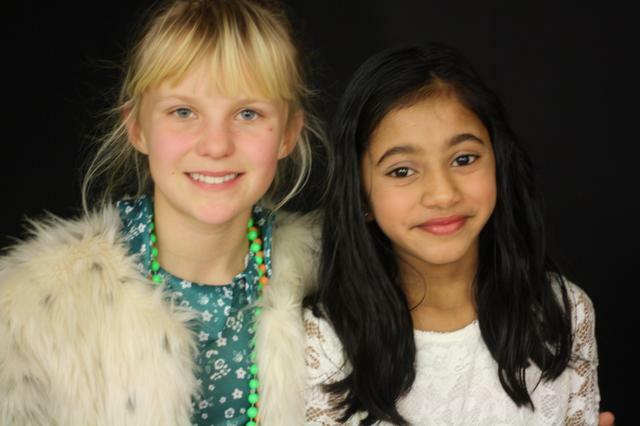 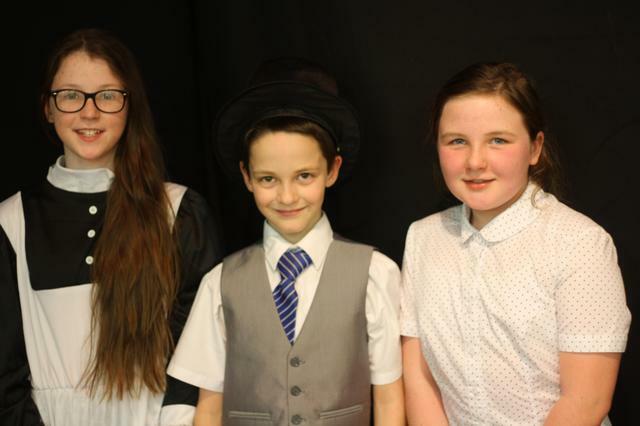 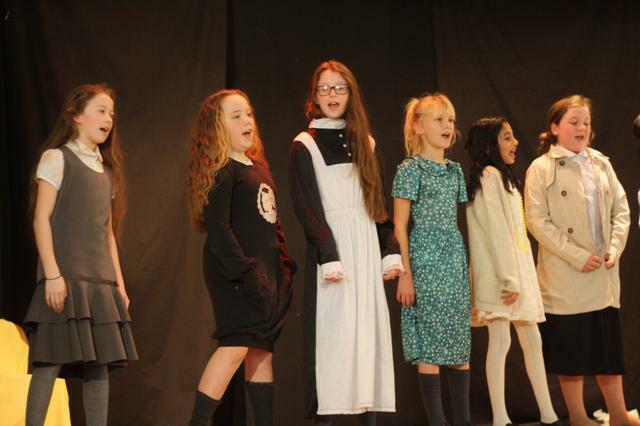 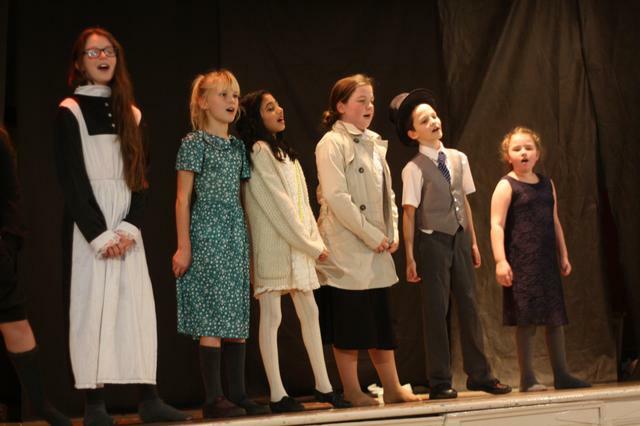 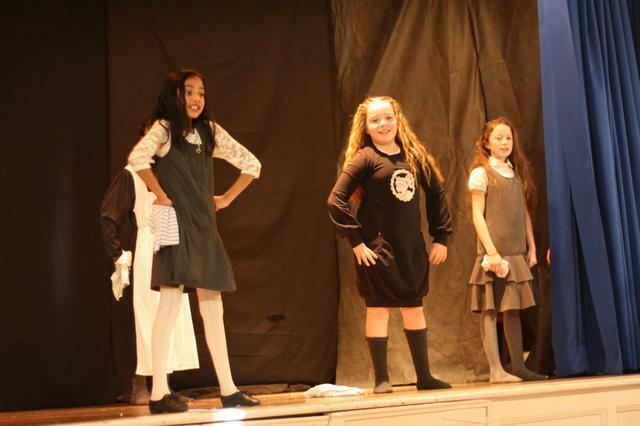 Leyna played the starring role of Annie, and all of the children were fantastic in their roles. 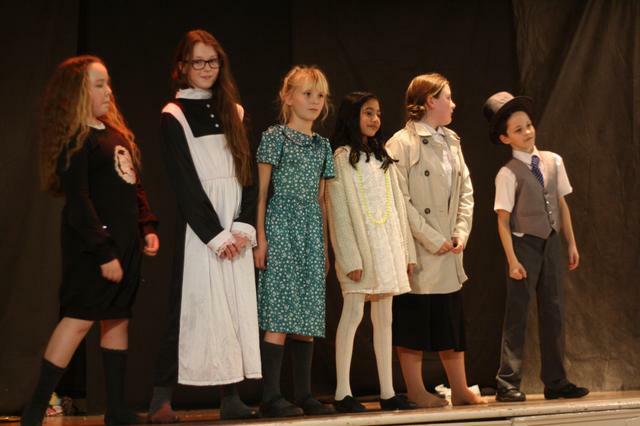 A big congratulations to everyone involved!